Several projects in various stages. 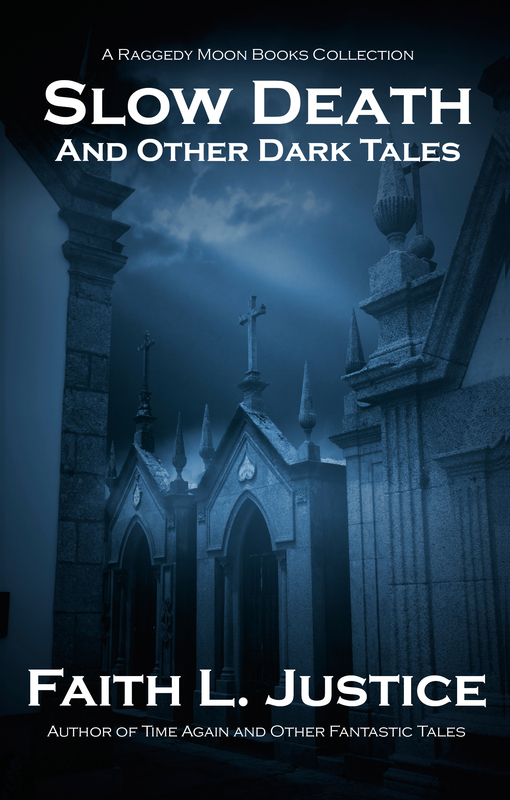 My most complete projects are two collections of short stories that are currently out as ebooks: Time Again and Other Fantastic Stories and Slow Death and Other Dark Tales. 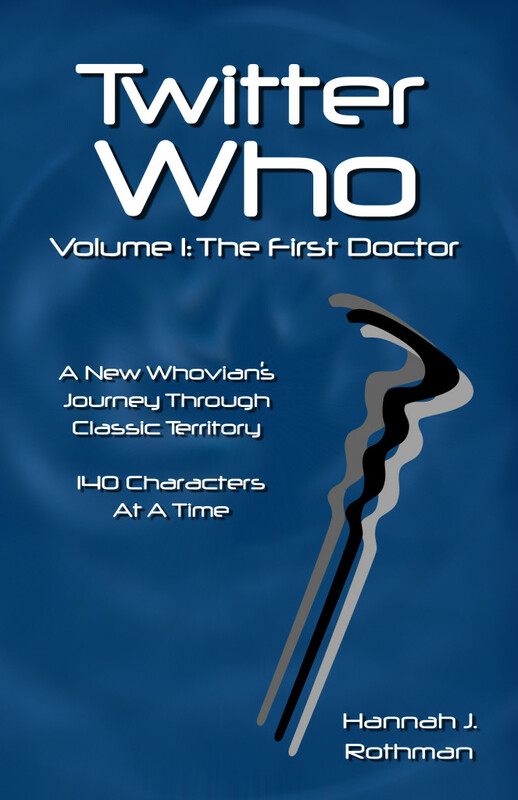 I’m proofing the print versions and recording the audio books. 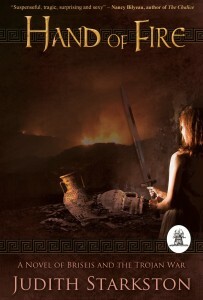 I’m in the final editing process of a historical novel Sword of the Gladiatrix which I’m very excited about. Here’s the back cover blurb: “Two women from the far reaches of the Empire, enslaved and forced to fight for their lives on the hot sands of the Roman amphitheater. They seek to replace lost friendship, love, and family in each other’s arms. But the Roman arena offers only two futures: the Gate of Life for the victors or the Gate of Death for the losers.” I hope it’s out by the end of the year. I’m also doing a final rewrite on another novel Twilight Empress (#1 of the Three Augustas series) and a novella prequel which I hope to get out next year. I’m in the early rewrite stages of two other books in the Three Augusta’s series. As far as new writing goes, I’m in the very earliest stages of writing a sequel to Sword of the Gladiatrix—which, unfortunately, has been taking a back seat to all these other projects. 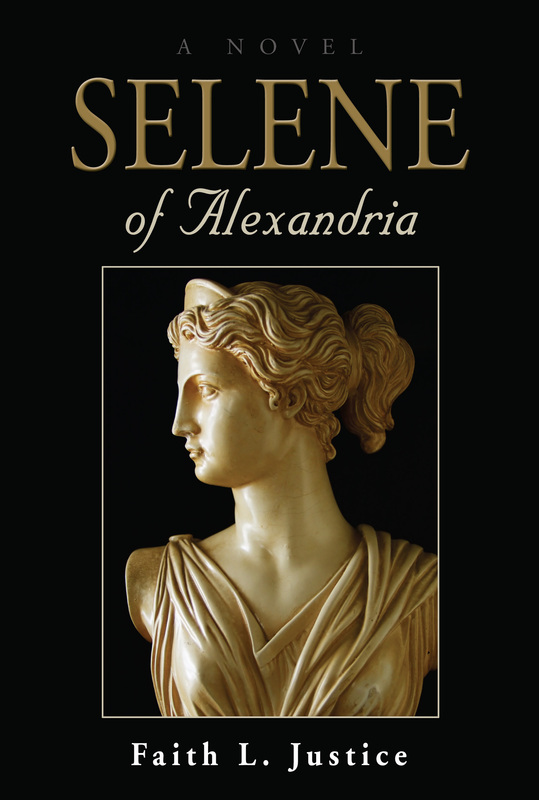 The main difference is that Selene of Alexandria (my published novel) and Twilight Empress and its companion books are set in the fifth century AD—a little known or written-about time. It’s a fascinating era. The fall of Rome to the Goths in 410 is a catastrophe that ricochets around the Mediterranean and smacks of the “End of Days” foretold by the newly emergent Christian Church. Galla Placidia, protagonist in Twilight Empress, rules the West and her actions dictate the face of Europe for the next several centuries. In the Eastern Roman Empire her nephew Theodosius rules, but his sister Pulcheria (Dawn Empress) and wife Athenais (The Maid of Athens) both vie for power to shape the foundations for the Byzantine Empire. Little has been written about any of these intelligent, vibrant, powerful women and I hope to bring their lives to light. I try to bring some balance to our knowledge of history by focusing on the women who got left out of the text books. Hypatia, Lady Philosopher of Alexandria (a major character in Selene) is experiencing something of a renaissance with a major film about her life (Agora); and a philosophy magazine, font, computer program, and various cats named after her. But a lot of the “facts” you see on the web by admiring fans are bogus including all her “sayings.” There’s next to nothing about Galla Placidia, Pulcheria, or Athenais in academic work, much less in popular culture. These women were all exceptional—elite, educated, powerful. The vast majority of women were poor, uneducated, and marginalized. I try to illuminate their lives through my supporting characters. Women (other than queens or fictional seamstresses) have also been denied occupations in our text books. The reality is that poor and merchant class women have always worked beside their men in the fields, shops, and factories; frequently taking over the family business if their husbands were away at war or trading, died, or they had no adult sons. How else could they have survived and fed their families? Only the very rich could afford to feed and clothe idle women and ornamental girls. We have written and archaeological evidence from ancient history of women doctors, mathematicians, warriors, poets, and gladiators. Women have led and served in armies, captained and served on ships, led and accompanied explorations of the seas and the continents. Again, these women were few and exceptional, but that doesn’t mean they should be excluded from our history. And, yes, there are men in my books—some are even major characters! For my fact-based novels, I discover a fascinating historical character and wonder why no one’s every written about her. I read everything I can get my hands on about her life and times, take copious notes, and create a timeline which becomes the basic narrative thread of my novels. Then I turn to the characters. Mine are from little known periods and we don’t have their own words or extensive biographies to go on, so I have to construct their personalities from scratch. What kind of person would do the things we know they did? What do we know about their childhood, training, education, societal mores, possible traumas, etc.? I make careful notes on all aspects physical and psychological of my various main and supporting characters. That way, someone doesn’t have red hair in one chapter and black in another. It’s my job to create compelling characters capable of doing the things we know they did then showing them doing it in a historically accurate context. The rest is craft. I write when I get the opportunity. My first drafts are usually crappy—lots of white room syndrome, cliched dialog, and brackets with [find name of tool/add ritual/check on accuracy of] notes for something I didn’t want to stop my creative flow to find out or create at that moment. When I’m done with the first draft, I rewrite: taking care of the notes, adding details, sprucing up the language, analyzing for flow and tension. When I have an acceptable draft (usually my second or third), I run it by my beta readers for feedback. I rewrite based on the feedback, double check my historical color, edit for flow, then turn it over to a copy editor for a final run through. Once the writing is over the hard part begins, getting the manuscript into its multiple forms and available to readers. I thought I’d branch out from historical fiction and tap a young and up-and-coming author in the fantasy/science fiction field. Check her out next week to continue the Blog Tour or now to see what else she’s up to. HANNAH J. ROTHMAN was introduced to the nerd world at a young age and has never left. After a childhood of storytelling and an adolescence of LARPing, she recently became an English graduate from the College of Wooster. In addition to her Twitter Who series, Hannah has contributed to several publications and blogs, including the New York Public Library website, Outside In vol 1., and the upcoming Chicks Dig Gaming and Outside In vols 2 and 3.